Today, for Beauty Buzz Friday Julie and I are sharing a couple of our favorite summer hair care products. Perfect for helping your hair look its best, especially on those hot humid Texas days! Whether you are looking for that casually sun-soaked, wind-streaked beach hair or for something to smooth out your hair in this humidity and give it some shine, the BBF gals have got you covered! 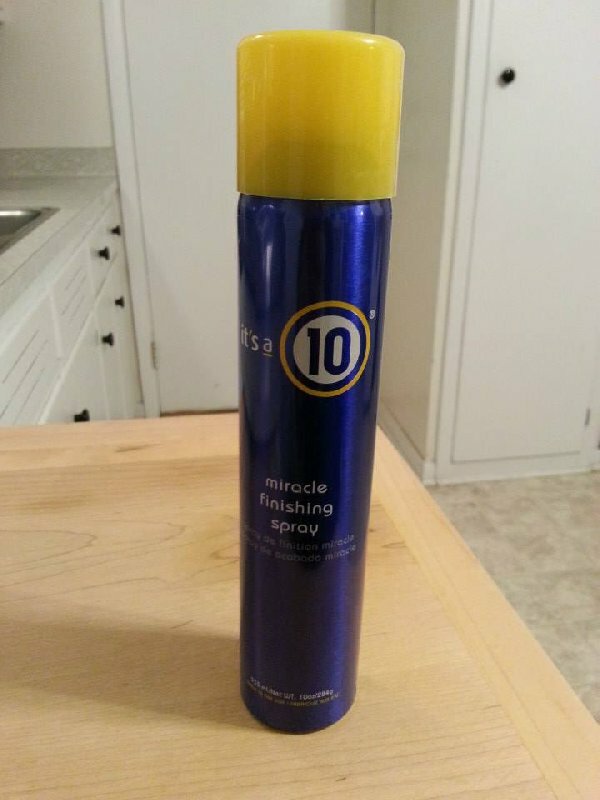 It’s a 10 -Miracle Finishing Spray: A patient of mine introduced me to “It’s a 10” hair care products and since then I have been hooked! When I go out for a summer evening at an outdoor patio this is the perfect product to lock in style. It is lightweight, holds well, adds volume and smells great! Most products I have used to keep my curl up and the frizzies down have always weighed my hair down too. But even on the highest humidity days – with this Finishing Spray my hair looks great! It holds well against the humidity and still brushes out easily. The product can be found on many sites on-line, but I always pick mine up when we do our grocery shopping at Central Market. 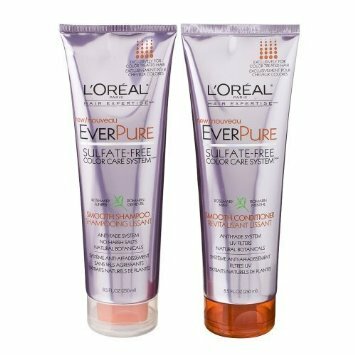 L’OREAL Everpure Smooth Shampoo and Conditioner: I looked high and low for a shampoo and conditioner that would make my hair smooth and also wouldn’t aggravate my sensitive, acne-prone skin. This sulfate free shampoo doesn’t strip my hair of its moisture and leaves my hair soft, shiny and healthy looking! 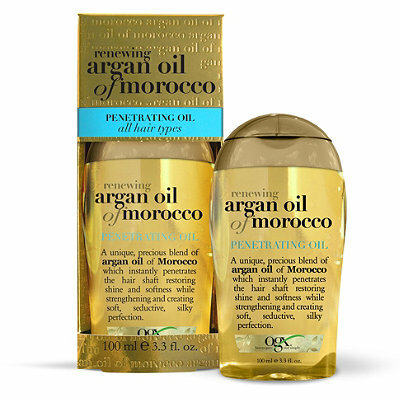 The chemicals in other shampoos would always make me break out along my hair line and these products have been a godsend! You can really find this anywhere like the drug store or online at www.ulta.com. 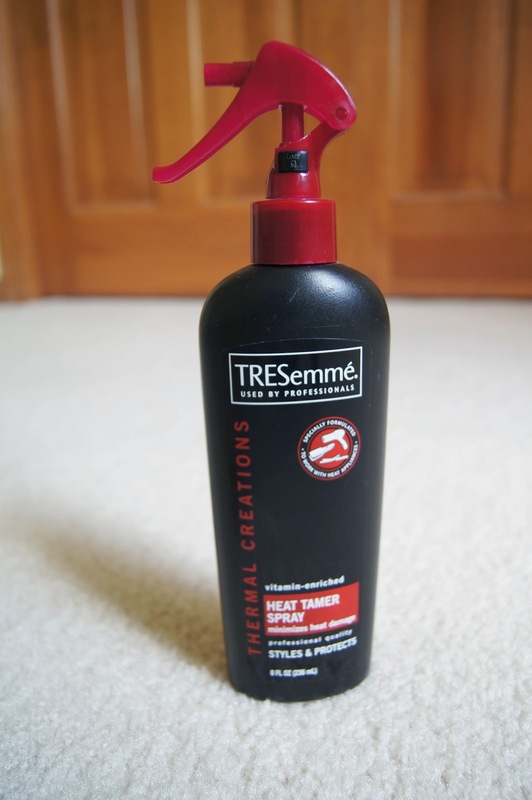 TRESemmé Thermal Creations Heat Tamer Spray: I always get complimented on my thick, long and shiny hair but it takes lots of work! To protect my hair from blow drying and straight ironing heat damage, I use this spray before styling which also doesn’t aggravate my skin. You’ve noticed that we always preach on protecting your skin but it is also important to protect your hair when styling! Previous Post Sunscreen + Organic Ingredients = Happy Skin! !